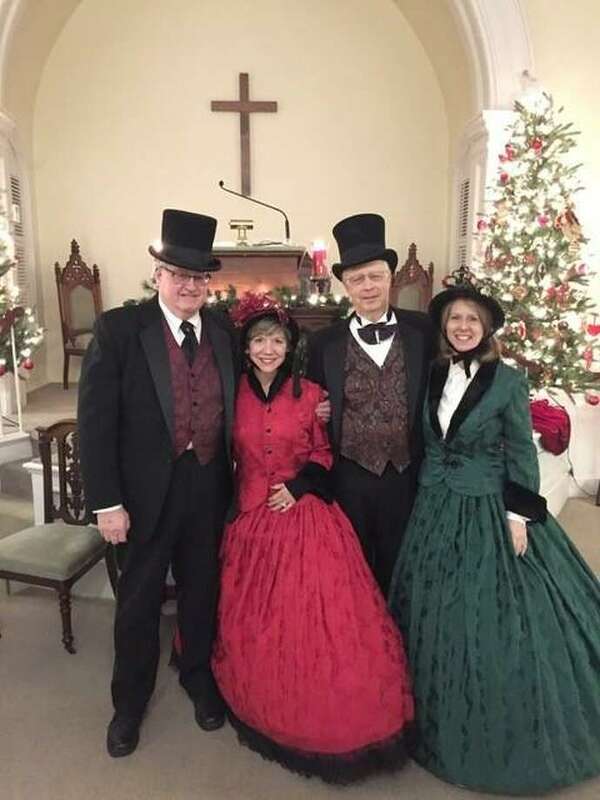 The Roxbury Congregational Church will hold a Victorian Christmas Service at 5 p.m. Sunday. ROXBURY — The Roxbury Congregational Church will take parishioners back in time for its first Victorian Christmas Service on Sunday. The Rev. David Peters was inspired by Westfield Congregational Church in Danielson, which has hosted a similar event. The church will be decorated with evergreen, seasonal ribbons and lights. Community members of all ages are invited. A singing group will perform seasonal favorites. The service begins at 5 p.m. and will last about 40 minutes. It includes scripture and prayer. A reception will follow.